This is the website of mixed-media artist Karin K. Mueller. Reject Art... 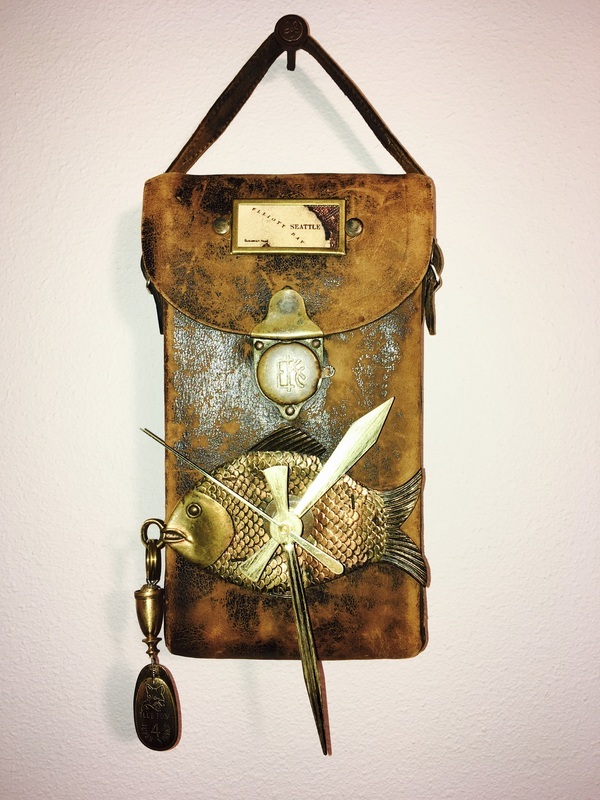 I create fun, interesting and stylish "one-of-a-kind" art pieces with recycled parts, found objects and even traded items from other artists. My upcoming events and contact information are shown on the next pages. Whatcom Magazine Spring 2011 "Wish List"